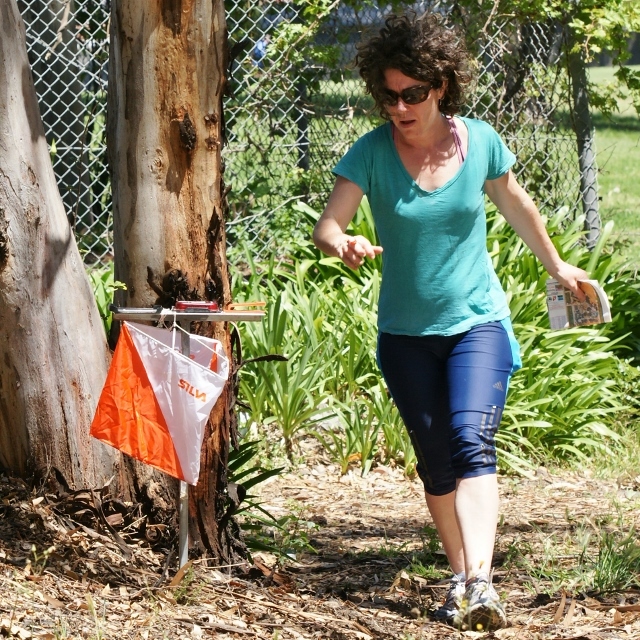 On Saturday 30th March we’re thrilled to be hosting a free come and try it event featuring three of the different types of orienteering that we have in Victoria! 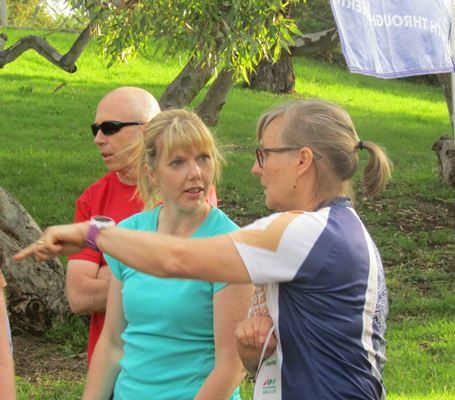 It’s the perfect chance to try out a different form of orienteering, introduce your friends to the sport or get a bit of extra coaching if you’re just starting out! 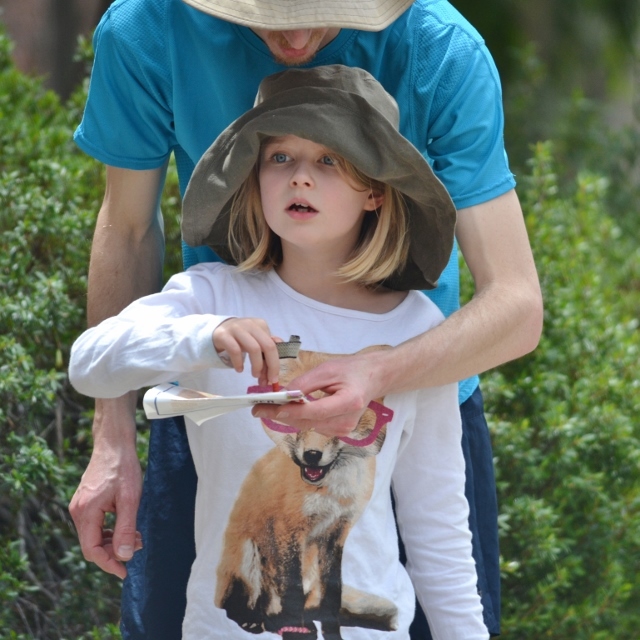 This activity will involve a number of easy courses of varying lengths so they are suitable for all ages and experience levels. All courses are on paths and cater to accessibility requirements. A range of map types will be provided for those with vision impairments. We’re also planning on having a score course available using the MapRun smartphone app, so it’s a great chance to come and give that a try if you haven’t used it before! 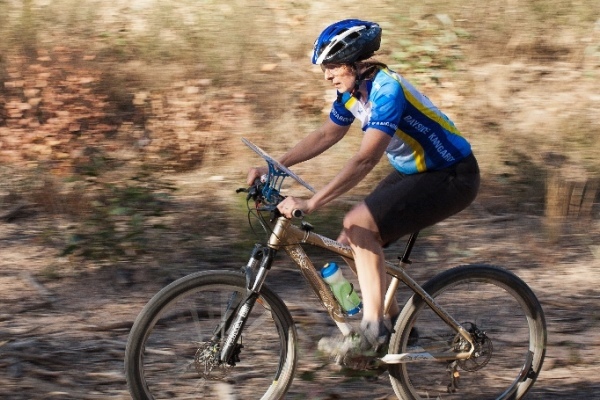 The training will be for anyone new to MTBO, for mountain bikers with minimal orienteering skills, or for orienteers with minimal MTBO experience. Children and families are most welcome. 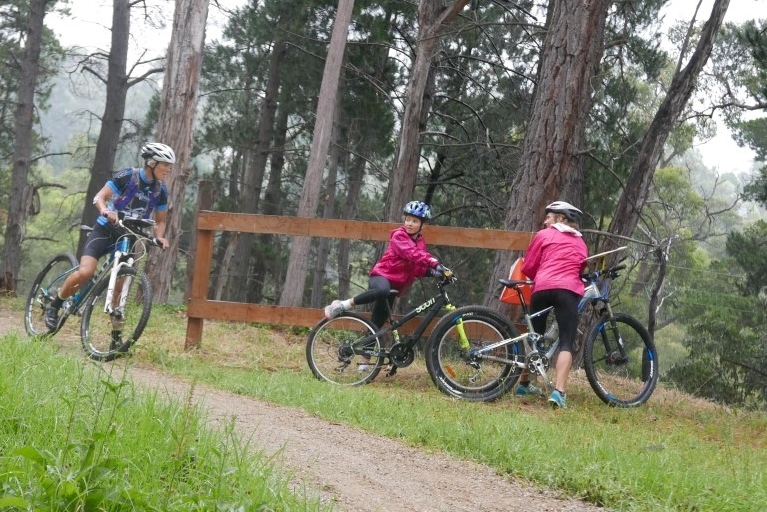 There will be some short courses to try out skills, and some coaching/explanation to help you better enjoy your next MTBO event. We will have a number of experienced MTBOers available to assist you. It will be free to take part, but we have set it up as an event in Eventor so that we can better estimate how many people are coming and how many maps to prepare. If you haven’t used Eventor to enter an event before, you will need to register first. 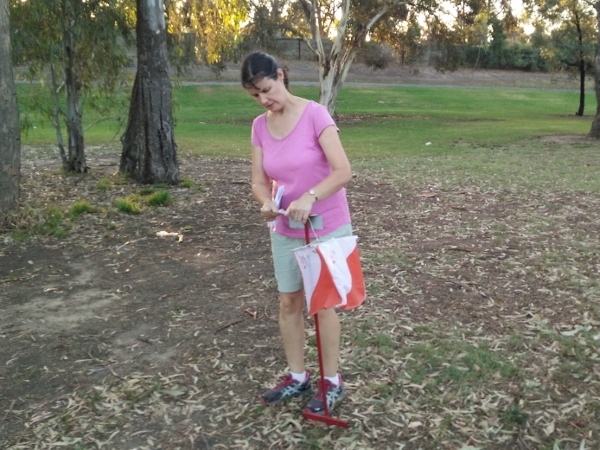 The Vic ARDF group will be running a RadiO event on the Westerfolds/Candlebark Park map as part of the day. Again there is free entry and equipment hire. Courses on offer will include an introductory Multi-FoxOr event, and a more advanced ARDF course. 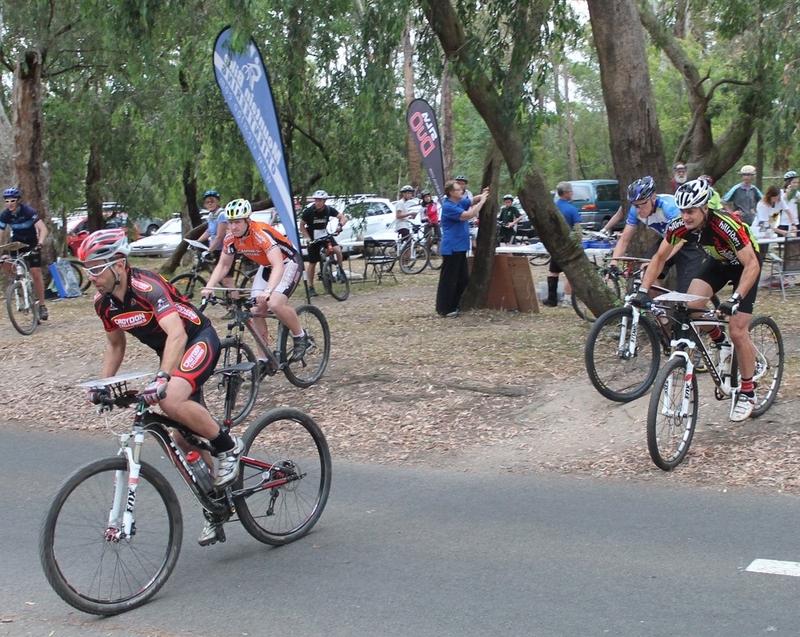 Here are the photos from the Park Street Summer Series Awards Night. Congratulations to our winners! 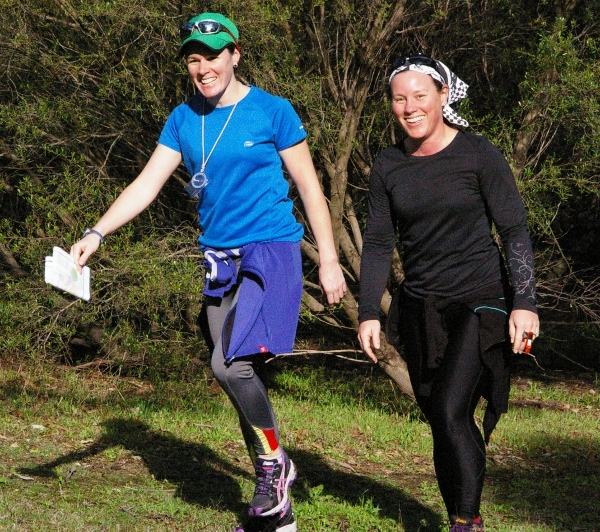 The Victorian Club Relays on Sunday were held in Sunny conditions at Mt Lofty. 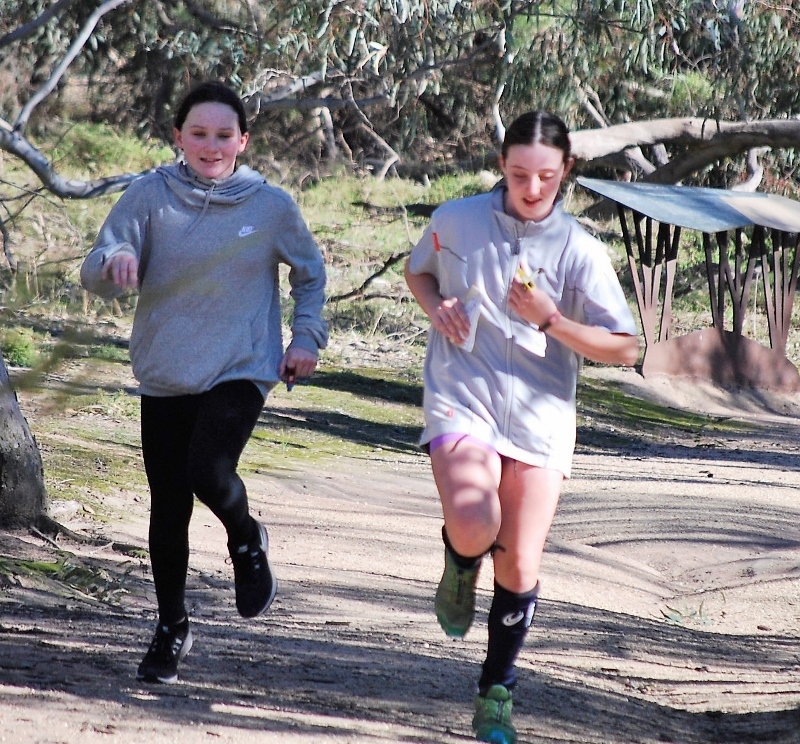 Thank you to the Nillumbik Emus Orienteering Club for hosting the relays this year and congratulations to the club relay champions.